"GHOSTS OF THE PAST" part one! 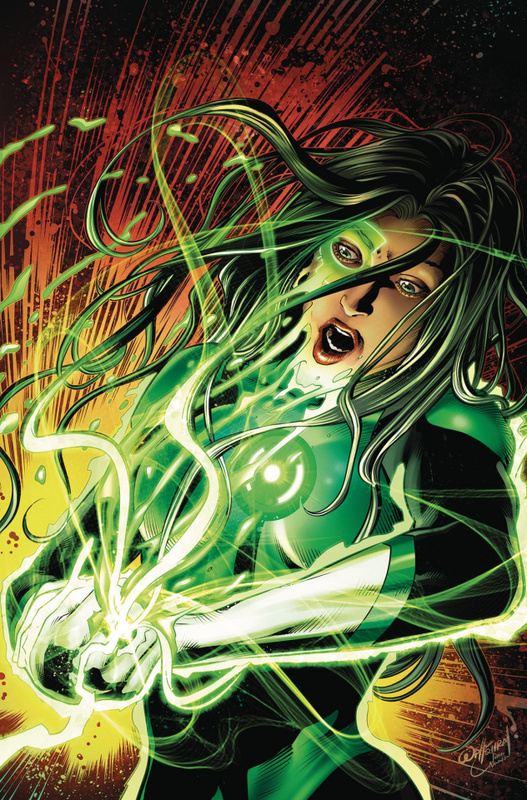 Jessica Cruz's ring has a mind of its own, and it's lashing out at her! 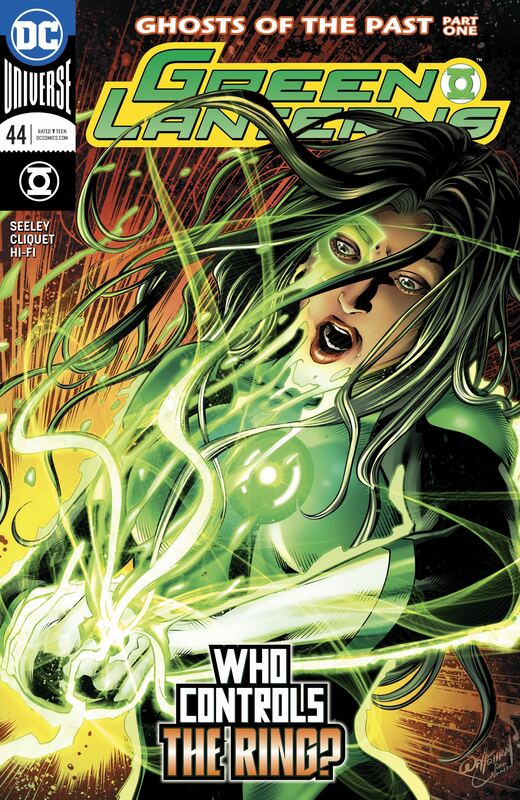 Jess needs to find a way to defend herself against a ring that is making constructs against her will!